Taiwanese mobile phone maker HTC is to close its office in Korea after finding itself unable to compete for sales against domestic giant Samsung and other rivals. The move is reported by Korean news agency Yonhap, which says that HTC had seen “sluggish” sales in Korea, where its country director recently departed following a six-month stint. Samsung is the world’s biggest seller of mobile devices and enjoys a massive profile and reach on its home turf. As well as facing the firm, HTC was up against popular Korean players — like LG — and Apple’s iPhone, the latter of which is credited with kick starting Korea’s smartphone boom. Samsung is firing on all fronts this year, and the firm posted record quarterly profits of $5.9 billion last week, as it grabbed a record 26 percent share of the (overall) global mobile industry, based on device shipment figures from Strategy Analytics. While the company doesn’t break out sales numbers, analysts speculate that it sold some 50.5 million smartphones between April and June, shipping 93 million feature phones and smartphones during the period. Its success is exemplified by its flagship Samsung Galaxy S III, which has racked up more than 10 million sales within two months of launching. In contrast, HTC is not ranked among the top five mobile makers, according to Strategy Analytics. Despite lower volumes, the recently released HTC One series has been positively received worldwide, but none of the three models are likely to rival the Samsung Galaxy S III on sales figures. We’ve reached out to HTC for further comment. “Last week’s announcement is a decisive action by HTC to streamline and optimize our organization and improve efficiencies after several years of aggressive growth. Realigning its human resources against key strategic initiatives will help HTC more effectively advance into a new stage of growth and innovation. 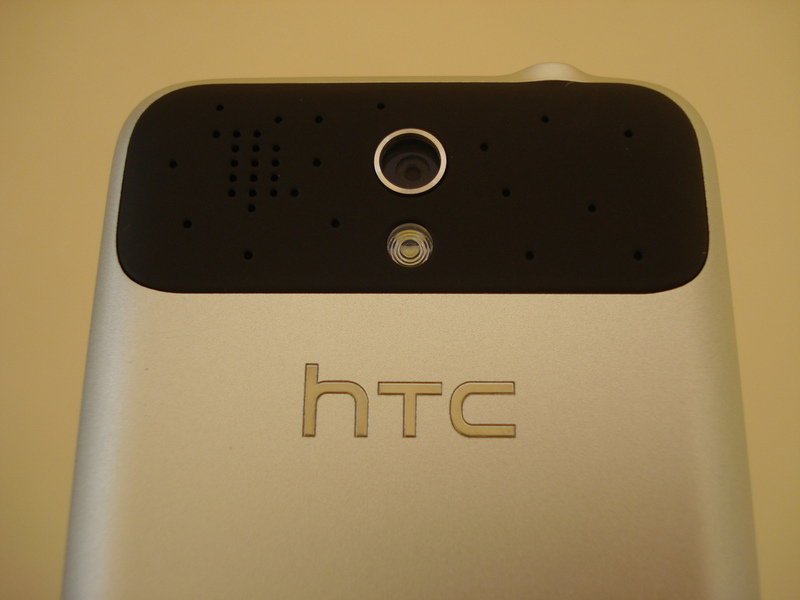 This move follows HTC’s closure of operations in Brazil in June, following poor sales there.